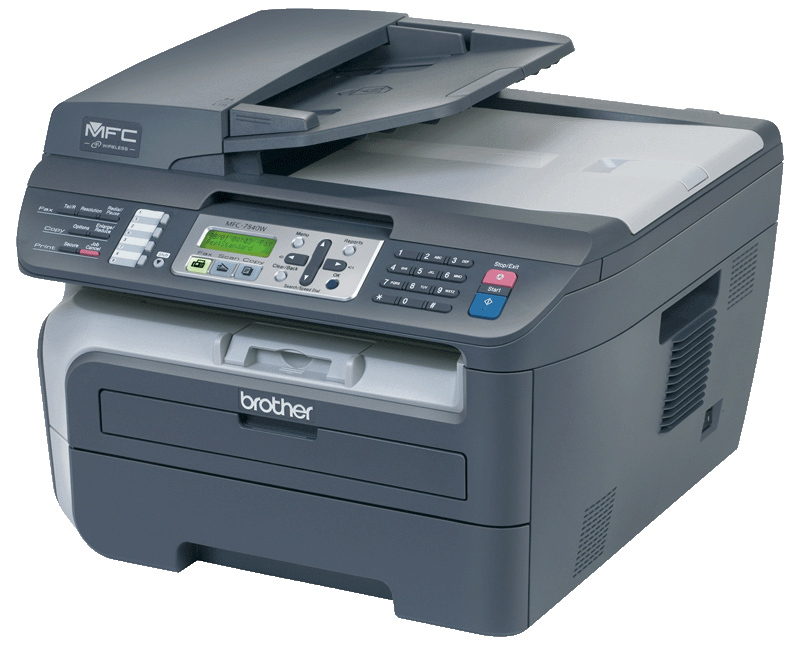 Bought a Brother MFC-7840W All-In-One Wireless Laser Printer from NewEgg today for $219, no tax, free shipping. I feel it is a pretty good deal. I have been looking around for an All-In-One printer for some time. This one has a laser printer, a copier, a scanner, a fax; and has both wireless and ethernet networking capabilities. I had a basic HP inkjet printer but the ink always seemed to dry up before I could use the whole cartridge. And I have often felt the need to scan or print something at home. I don’t think I will be using the fax option that much though. The printer is available for $249 at Amazon – http://amazon.com/dp/B0016ZQ566/. It has pretty good reviews there. Speaking about Amazon, I figured out a way to find the shortest possible Amazon URLs for a product. Of course, I can use tinyurl.com or bit.ly, but this is the shortest URL I could find using an official Amazon website. However, it can be made even shorter by using the amzn.com domain name. The trick is to append the product id (in this case – “B0016ZQ566“) after “amzn.com/“.